Absolutely fire inaugural episode of the morning brew. 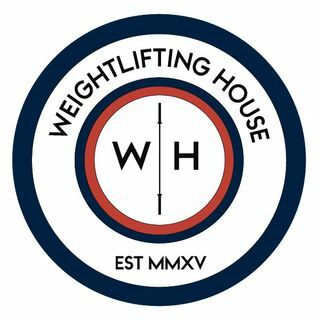 The questions were fantastic, and Josh and I definitely managed to further our understanding of the never-ending journey that is weightlifting. The first question starts at 17:30.